Don't Touch Color is a very basic prototype built with unity. The player must reach the end of the level without changing color. 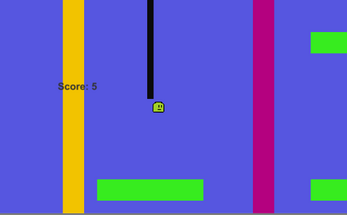 If the player color is changed you must touch the bottom of the level to reset it.